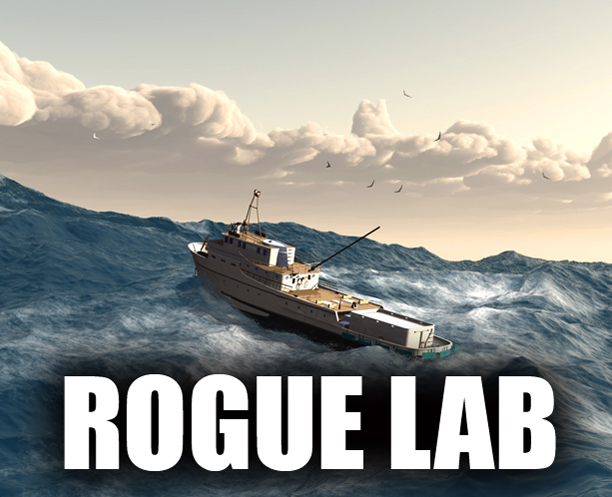 Rogue Lab is a network of marketing and media freelancers. A one-stop shop for all your marketing needs, Rogue Lab is managed and operated by Patricia La Bella, Derek Moore and Brian Benglesdorf. As the content and social media manager for Rogue Lab, it is my job to help expand your brand and reputation by telling your story through engaging content and smart social strategies. If interested in hiring a Rogue Lab professional, send me an email at plabella@me.com. As the communications manager at one of the most successful software companies in Orange County, I am responsible for writing all marketing copy, web content, press releases, blogs and other marketing materials. My duties also consist of managing and creating content for the company’s social media channels including Twitter, Instagram, Facebook, and Google+. My experience in graphic design and photography allows me to create engaging images and other visuals. I report and write on O.C. high school sports, music, and women’s soccer. I have established a large following through my columns reporting on local news, team updates, human-interest pieces, and interviews. I manage all aspects of promotion including social media accounts. I currently hold press credentials with U.S. Soccer, MLS, FIFA, CIF, Association of Surfing Professionals (ASP), and O.C. Fair Events. I have been credentialed with Major League Baseball and ESPN X Games. I am responsible for writing all marketing and public relations copy for a large publishing house. My duties consist of writing Marketing Campaigns, House Ads, Press Releases, Tag Lines, Sell Sheets, Newsletter Blogs, Social Media Posts, Promotional Items and Show scripts. Publications include Catster (formerly Cat Fancy), Dogster (formerly Dog Fancy), Urban Farms, Rat Rod, Cigar & Spirits and other pet and lifestyle publications. Also includes digital publications, websites and a book division. I manage and co-host an award-nominated international podcast and Internet radio show devoted to women’s soccer. I am responsible for writing the biweekly scripts, social content, and managing all aspects of the website including graphics and written content. I was responsible for writing Marketing Copy, Tag Lines, Online/Print Brochures, Catalogs, and Social Campaigns. I was intricate in contributing to consumer growth by managing the company’s Blog and Social Media sites. I have experience in Direct Marketing Channels and SEO strategies. As a Production Artist, I helped design and produce art for product packaging, ads and brochures. I created topographic and landmark maps for various government agencies. As a Military Intel Specialist, I designed and wrote media content, marketing materials, brochures, training manuals, and scripts for training videos. I also acted as a liaison between the military and LAPD. My leadership skills involved team management, scheduling work assignments, and teaching training classes.